Eunice is a partner in Dentons Rodyk’s Corporate practice. Eunice’s main areas of practice include capital markets, mergers and acquisitions, and FinTech. As a corporate lawyer, Eunice has advised in initial public offerings of companies providing advice to issue managers and she has advised many companies (including medical groups, companies providing education expertise, real estate companies, oil and gas supply chain entities and technology companies) listed on the Singapore Exchange Securities Trading Limited (SGX-ST) in their corporate actions (including equity and debt fund raising) and also was company secretary for companies listed on the SGX-ST.
Eunice also was legal counsel with the largest consumer bank in Singapore and her tenure as legal counsel gave her the opportunities to advise in FinTech matters. She remains involved in multiple strategic enterprise FinTech, sourcing, outsourcing and compliance related initiatives. Technics Oil & Gas Limited: Advising this Singapore entity listed on the Mainboard of the SGX-ST in its restructuring and spin-off of businesses. 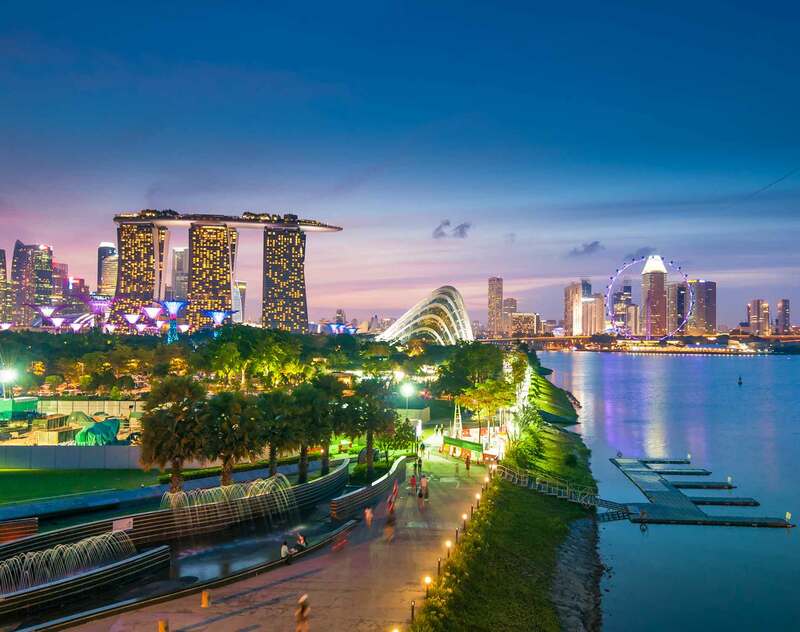 Sino Haijing Holdings Limited: Advising this Hong Kong public listed entity in its acquisition of a Singapore subsidiary at a purchase consideration of approximately S$90 million. Oriental Land Limited: Advising Oriental Land Limited in its proposed reverse takeover of Yong Xin International Limited, a Singapore entity listed on the Mainboard of the SGX-ST.
Singapore entity listed on the Mainboard of the SGX-ST: Advising on various corporate actions for this entity, including private placements, disposals of assets. Union Gas Holdings Ltd: Advising this Singapore entity listed on the Catalist of the SGX-ST in its acquisition of a related entity which is in the business of providing liquid petroleum gas. KTL Global Limited: Advising this Singapore entity listed on the Mainboard of the SGX-ST on the sale and leaseback of the headquarters of this entity to a REIT. Far East Group Limited: Advising this Singapore entity listed on the Catalist of the SGX-ST on several property related transactions for this entity, including major transactions (as defined under the Catalist Rules) and seeking waiver for certain matters pursuant to the Catalist Rules from the SGX-ST.
Technics Oil & Gas Limited: Advising in the establishment of its notes issuance programme. Haitong International Securities Group Limited: Singapore law advisers to the issue manager in relation to notes issuance programmes. DBS Bank Ltd: Advising the issue manager on a public listing of Mindchamps on the SGX-ST, raising approximately S$40 million. Technology, online payment gateway companies and insurance tech companies: Advising in their ongoing strategic alliances and key corporate actions. Enterprise service agreements: Negotiated and reviewed agreements with vendors that include various market leaders in their respective technology service areas.